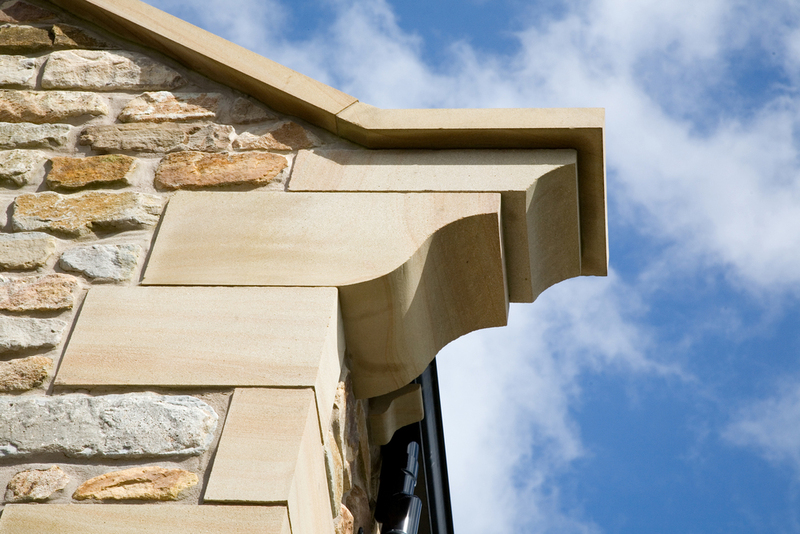 The Taybridge team are experienced building contractors based in the Lancashire area. The foundation of our success is rooted in our ability to share your aspirations. We will work closely with you to build a home that matches, or in many cases, exceeds your expectations. From New Build Houses to Extensions the Taybridge team have vast experience in a range of construction and engineering services. We will do it all from design to completion. We can assist with planning permission applications, design and then build it for you from the foundations through to the roof, with everything inbetween. We will also fit out the interior to your exact design. Delivering your dream at a sensible price and within budget.